The CISO Executive Summit included over 40 prominent speakers from across industries in the government, private and public sectors who were surprised and pleased by the interactive format of the event. 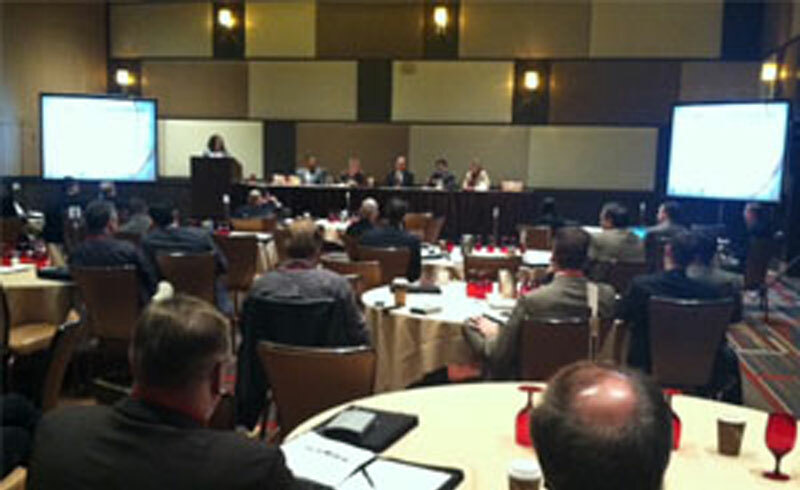 December 14, 2011 Albuquerque, NM- EC-Council hosted the 1st in its Global CISO (Chief Information Security Officer) Executive Summit Series in Las Vegas, NV December 5-6th at the M Resort. 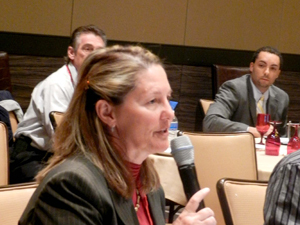 The CISO Executive Summit 2011 was the first of its kind to be fully comprised of panel-based discussions. Panel chairs and speakers consisted of the world’s most successful thought leaders in the Information Security (IS) industry, including executive representation from top corporations and agencies such as IBM, Motorola, Transunion, Abu Dhabi Securities Exchange (ADX), Sallie Mae, Blue Cross Blue Shield, Deloitte & Touche, SecureNet Payment Systems, U.S. Department of Treasury, U.S. Army Reserve and Department of Defense. How should a CISO develop new “high performance” user security policies that reflect the changed and still evolving user environment? 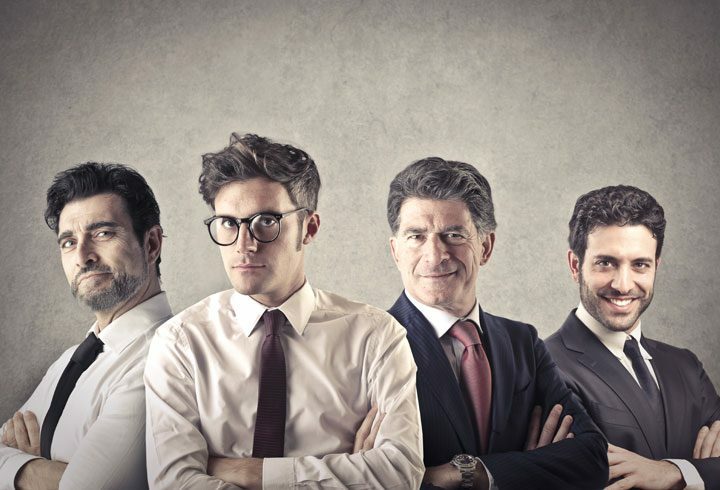 What metrics do most CISOs rely on to gauge the overall effectiveness of their information security program and are these metrics really effective indicators? 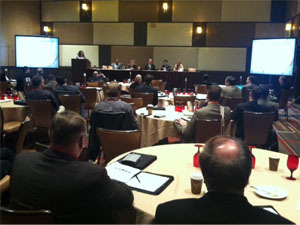 The CISO Executive Summit 2011 successfully accomplished its mission by providing a unique platform of 13 interactive panel discussions. 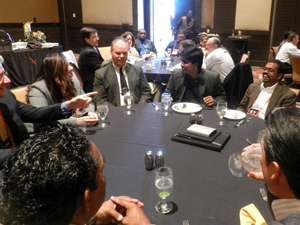 This setup provoked in depth and intimate discussions about issues that are of global concern to high-level Information Security leaders. Panel speakers from the private, public, and government sectors brought an element of diversity and variety to the discussions. To view the full list of speakers, panel discussion topics and abstracts, please visit: https://www.eccouncil.org/cisosummit. 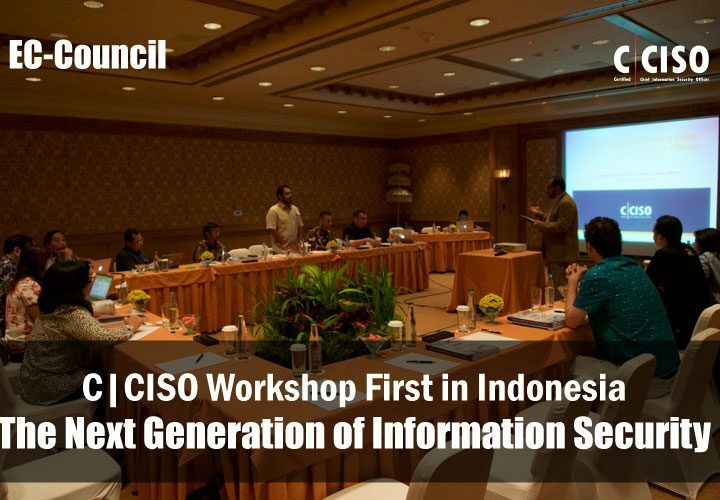 “It was great to be a part of the 1st series of Global CISO Summit. I enjoyed the great panel discussions, fellowship and networking. I look forward to attending and speaking at future summits.” Said Jeffrey Vinson, CISO at SecureNet LLC., of the networking and knowledge sharing opportunities presented at the CISO Executive Summit. 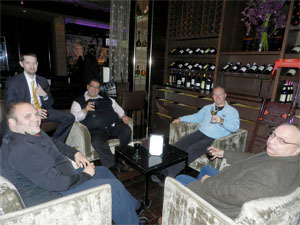 EC-Council will host the 2nd in the Global CISO Executive Summit Series in May 2012, the location is to be determined. 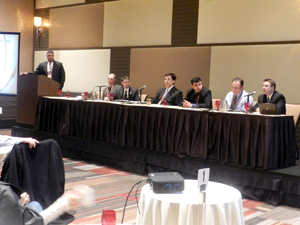 A Global CISO Summit is to proceed on October 25, 2012 in Miami, FL. 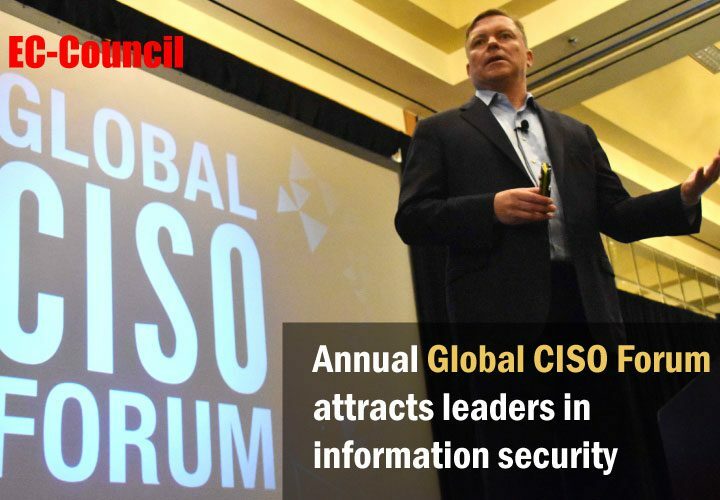 For upcoming EC-Council CISO Executives Summits, please go to: https://www.eccouncil.org/cisosummit. The International Council of E-Commerce Consultants (EC-Council) is a member-based organization that certifies individuals in various e-business and information security skills. It is the owner and creator of the world-famous Certified Ethical Hacker (CEH), Computer Hacking Forensics Investigator (CHFI), Certified Chief Information Security Officer (C|CISO) as well as many other programs that are offered in over 80 countries through a global training network of more than 450 training partners. For more information on CISO certification, visit https://www.eccouncil.org/ciso.